Sampler instruments for Halion, Maschine, Kontakt, ESX24, MachFive, Ableton Sampler and Reason NNXT. 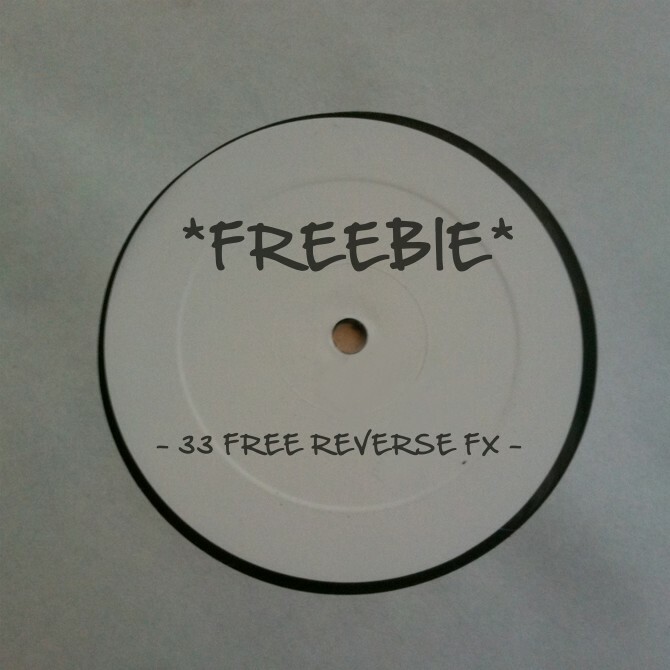 33 reverse FX is a free collection of...you guessed it, 33 reverse sound FX samples! 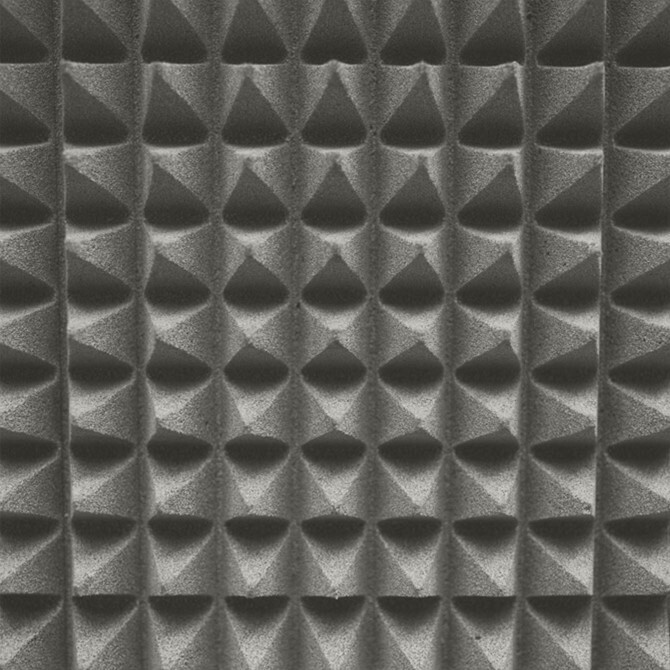 Perfect for risers, builds, tension and sound design, this highly detailed collection of free sound effects is yours to sample, 100% royalty free and cost free! 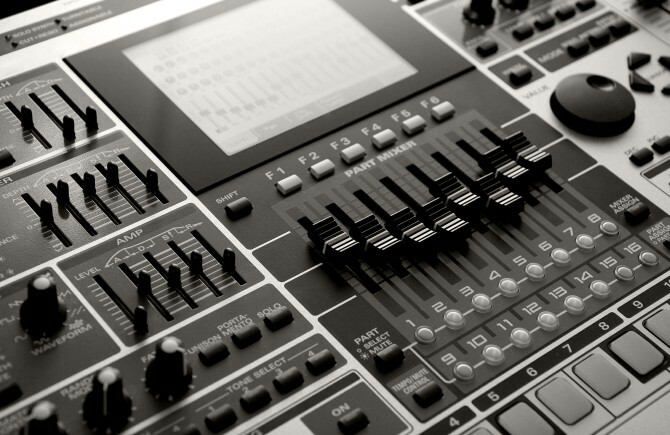 Download the free sample pack and get creative with the sampler instrument patches included inside.